At dawn on October 17th 2016 the Peshmerga forces of the Kurdistan Regional Government, in coordination with the coalition forces and the Iraqi government, have begun operations that led to the liberation of the city of Mosul, fall under the hands of Da'esh. Mosul, which is 85km from Erbil and 400km from Baghdad, is situated on the plain of Nineveh. The pre-ISIS population of Iraq’s second largest city was approximately 3 million. Current estimates of the number of people still living in the city vary from 700.000 to over one million. It was here that ISIS leader Abu Bakr al-Baghdadi gave a sermon declaring the Caliphate of the Islamic State on July 4th, 2014. Considered the ISIS Iraqi "capital" is a springboard for attacks on the Region and against the whole world. Already in the morning was knocked down the first line of defense placed outside of the city advancing from Baashiqa area. 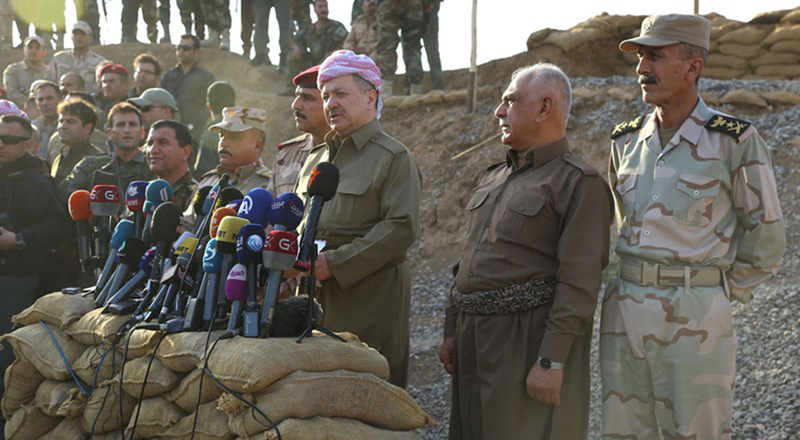 The Peshmerga, about 4.000 forces engaged, advancing by the director of the Sawatir released seven villages in the Hamdania area, less than 10 kilometers from the city. 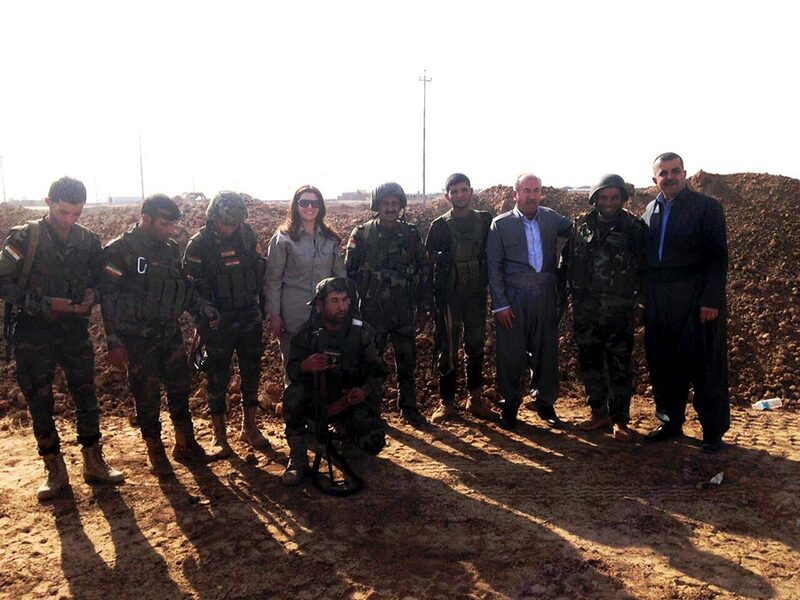 The High Representative of the Kurdistan Regional Government in Italy, Mrs. Rezan Kader immediately went to the front, reaching the President of the Region and the Kurdistan Regional Government Prime Minister, to closely monitor the operations. The Region and the KRG Presidency showed great flexibility to reach an agreement with the Iraqi government to ensure that operation will be successful and won’t provoke further tensions. President Barzani, announced that Peshmerga forces already freed 200 km of surface and stressed about historical importance of this day and that cooperation in the field will help to improve relations between Erbil and Baghdad, in the common fight against terrorism. Alongside the military campaign, humanitarian operations to accommodate the civilians who flee from the city began. With the start of the offensive UN agencies have warned assuming an exodus of 1 million people. UNHCR is ready to welcome up to 710,000 people, and more IDPs will be found accommodation in Dohuk, Kirkuk, Salahaddin, Sulaimanya and in Erbil province.